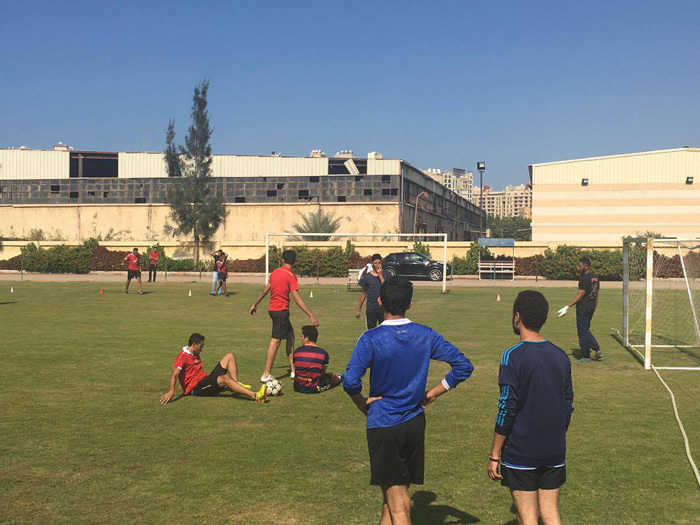 The student activities body in the Faculty of Pharmacy and Drugs Manufacturing organized a football tournament under the slogan “Football is Life… Get in the Game “on Tuesday 25/10/2016. The tournament was comprised of 14 teams; each one composed of seven players competing for the cup. The tournament was launched at 10.30 a.m. and “Twitter” team won the cup final at 2.30 p.m. The football tournament was in the presence of a number of the faculty members and some spectators. The tournament was under the supervision of Dr. Hesham Nematalla, the leader of the student activities in the Faculty.